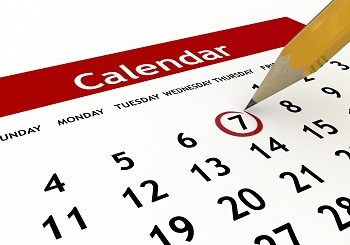 See below for the latest news and see diary dates for upcoming events. 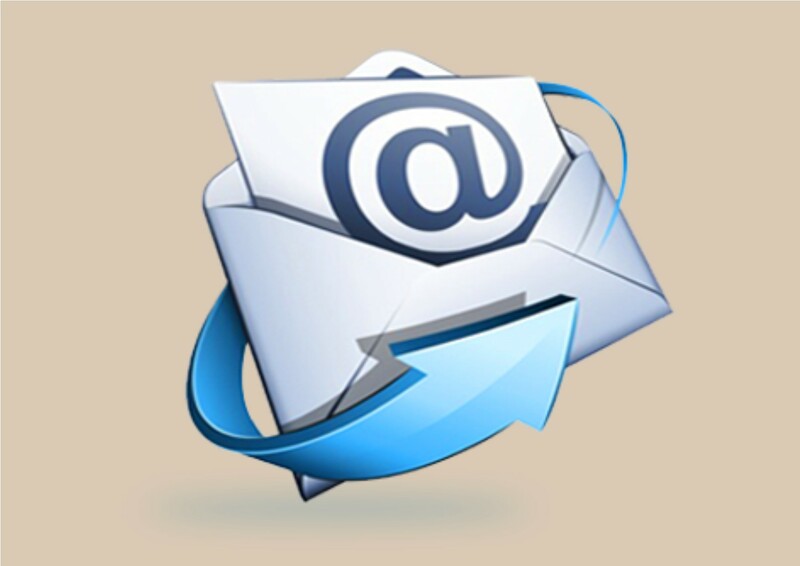 You can - Subscribe to our mail list if you want to hear of upcoming productions and auditions. 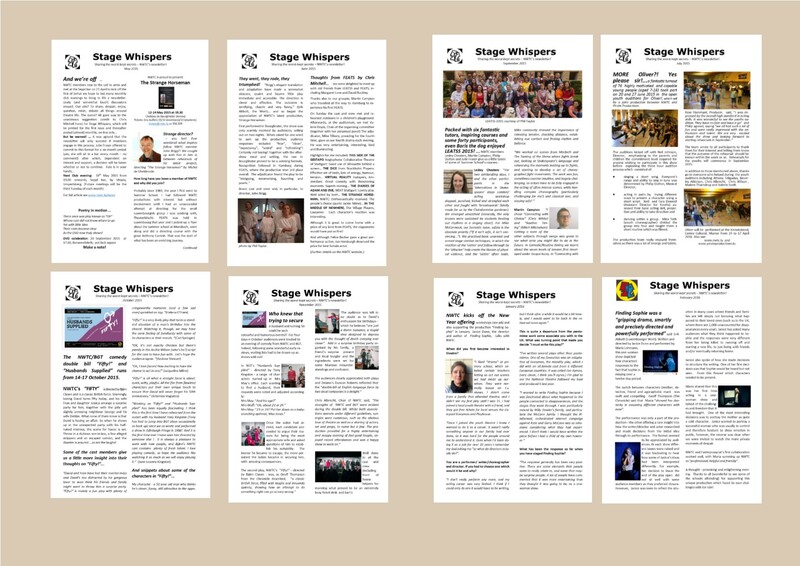 Our newsletter, Stage Whispers, has been relaunched and you will find it, along with previous issues on the newsletter archives. Mark your diaries! On 23rd March the Youth Theatre peforms Alice in Wonderland and the following week Treasure Island. Sunday 3 February - mark your diaries! Friday 25th January - mark the date! Call out to existing members - register now to keep your youth theatre place! Director John Brigg will hold open auditions for NWTC's next play, The Seagull by Anton Chekov which will be performed in Mersch end of February/beginning of March 2019. Based on a true story, "The Guys" centres around the loss of four fire-fighters in 9/11. All the latest NWTC News.